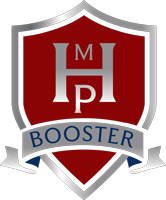 The Heat Athletic Booster Club is enlisting parents and community members in volunteer activities and fundraising programs during the school year. There will be many volunteer opportunities throughout the year that will hopefully work with your schedule, time and talents. 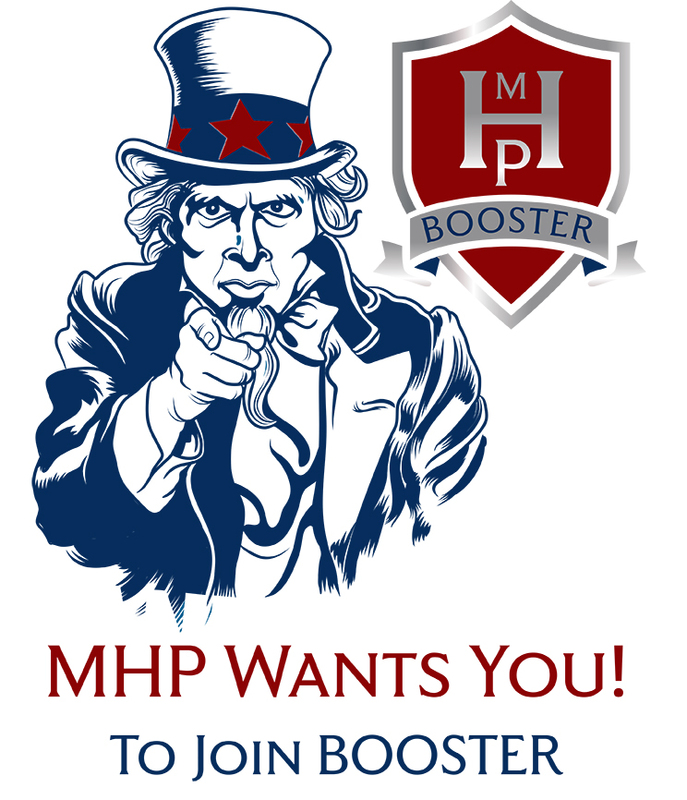 Join us for information about supporting heat athletics & MHP extra-curricular programs. All meetings will be held at 5:00 p.m. in the student commons.